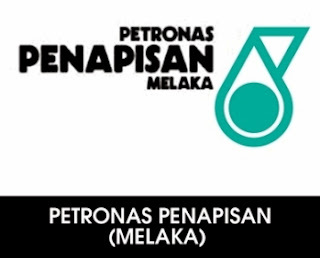 Petronas Penapisan Melaka Sdn Bhd, a wholly-owned subsidiary of Petronas), has decided to defer the proposed retrofitting project at its lube base oil plant in Malacca. In a statement Thursday, Petronas said the deferment took into account the current uncertain market outlook for base oil and the prices in the submitted bids that have adversely impacted the economic viability of the project. "All projects in Petronas undergoes a strict stage-gating process in which the final investment decision - where costs, market outlook and all related factors that impact project economics and execution are diligently considered - is a key milestone that determines whether or not projects are sanctioned," it added. The plant, which began commercial operations in 2008, produces approximately 270,000 tonnes per year of mostly group three base oil, a major component for the manufacture of top tier automotive and industrial lubricants. The retrofitting project, had it gone ahead, would have increased its production capacity by approximately 15 per cent by 2017.